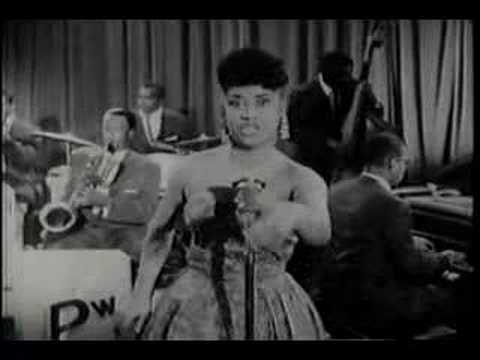 Jimmy Brown was a trumpeter, saxophonist and singer who was the first husband of R&B singer Ruth Brown. He was also known as Jumpin’ Jimmy Brown from his performing style of jumping from the stage into the audience with his trumpet. 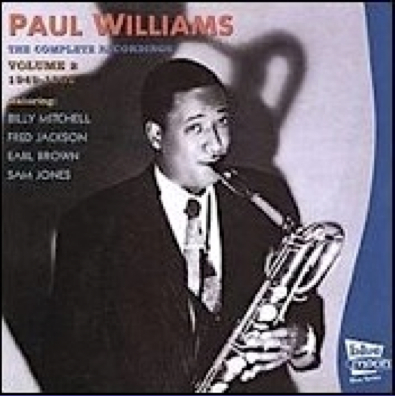 In his early career he played trumpet with Paul Williams and his Hucklebuckers. 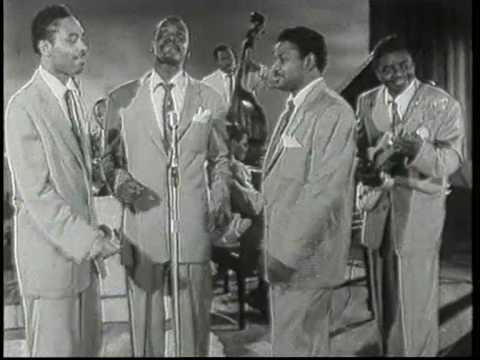 The Clovers perform “Miss Fanny” with the Paul Williams Band in their first appearance at the Apollo Theater in 1951. Their first big hit, “Don’t You Know I Love You”, became #1 on the national charts in June that year. “One Mint Julep” and “Fool, Fool, Fool” also went #1 in September. 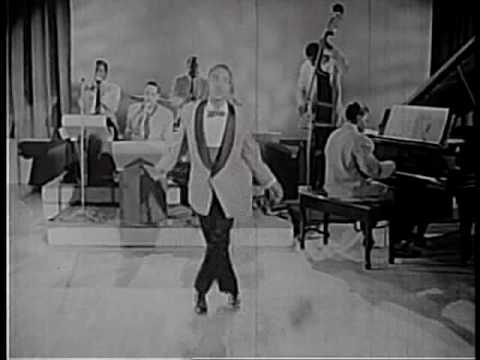 Little Buck tap dances at the Apollo Theatre in 1955 with The Paul Williams Band. 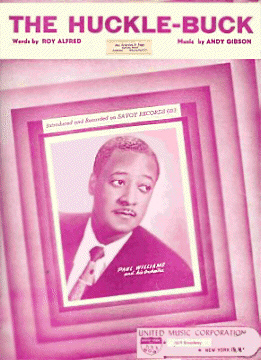 In the mid-‘Fifties a production called the Harlem Variety Revue was high on the list of things to do in New York. 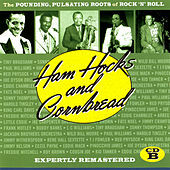 Hosted by Willie Bryant, the show was held regularly at the historic Apollo Theater in Harlem, where Paul Williams and his Hucklebuckers were the house band. 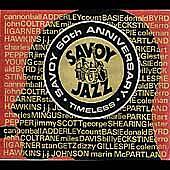 Paul Williams band at the Apollo Theater backing up Dinah Washington – My Little Baby. In his 2001 biography Q, music legend Quincy Jones vividly describes Washington’s style, saying she “could take the melody in her hand, hold it like an egg, crack it open, fry it, let it sizzle, reconstruct it, put the egg back in the box and back in the refrigerator and you would’ve still understood every single syllable.” Dinah Washington was inducted into the Alabama Jazz Hall of Fame in 1986. 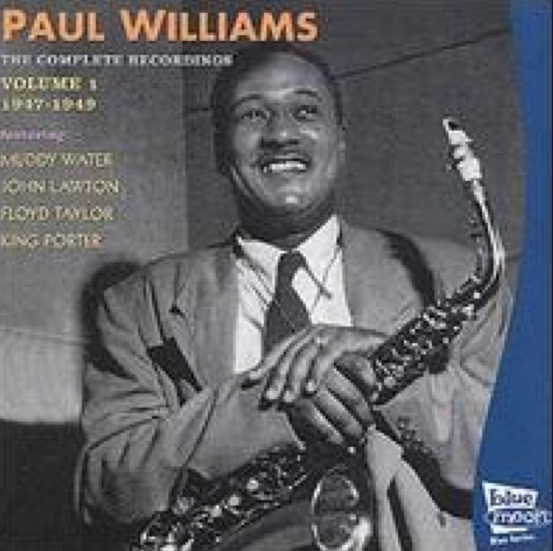 Paul Williams and the band accompanying Big Joe Turner – Shake, Rattle & Roll. 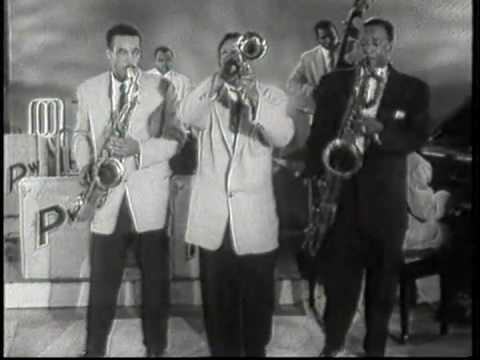 A pivotal figure in popularizing blues, jazz, classic R&B, and rock and roll, Turner’s career lasted from the 1920’s on the streets of Kansas City through the 1980’s at the most celebrated jazz festivals in America and Europe. 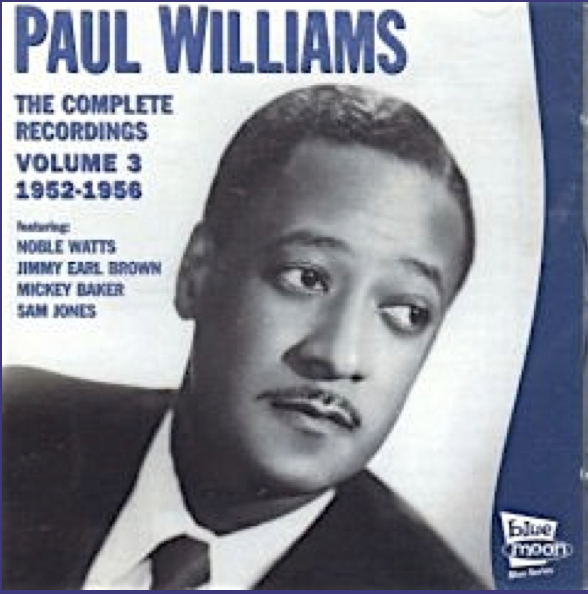 Paul Williams and the Hucklebuckers accompany Ruth Brown in Tears Keep Tumbling Down, Mr. Williams is featured. 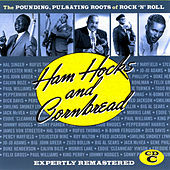 Ruth Brown’s fight for musicians’ rights and royalties in 1987 led to the founding of the Rhythm and Blues Foundation. She was inducted as a Pioneer Award recipient in its first year, 1989. 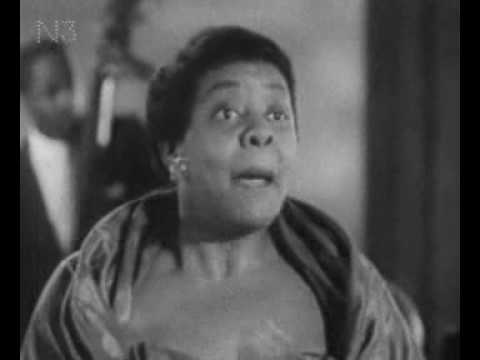 In 1993, she was inducted into the Rock and Roll Hall of Fame, as “The Queen Mother of the Blues”.